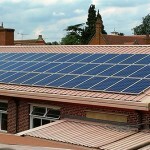 Description: As part of the re-development of the sports pavilion, the school required 10% of the electrical demand for the building to be provided by a renewable source. 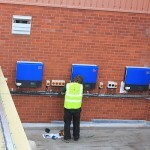 Following comprehensive planning, Williams Renewables were able to complete the works within term time, taking a week in total, causing minimal disruption to the school’s day to day operation. 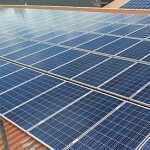 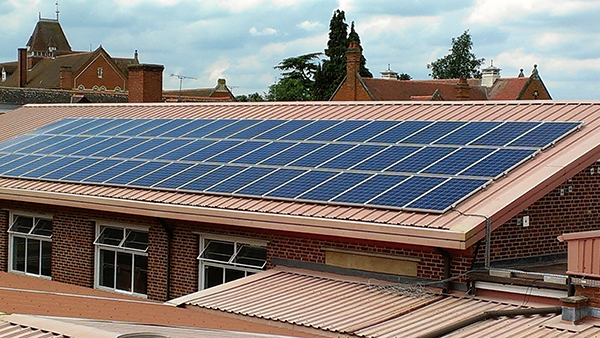 Not only does the solar PV system achieve the electrical generation required but also provides the school with an additional revenue stream, reduces their electricity bills and can be used as a practical educational tool for the pupils using the integrated monitoring system that can be viewed anywhere within the school.